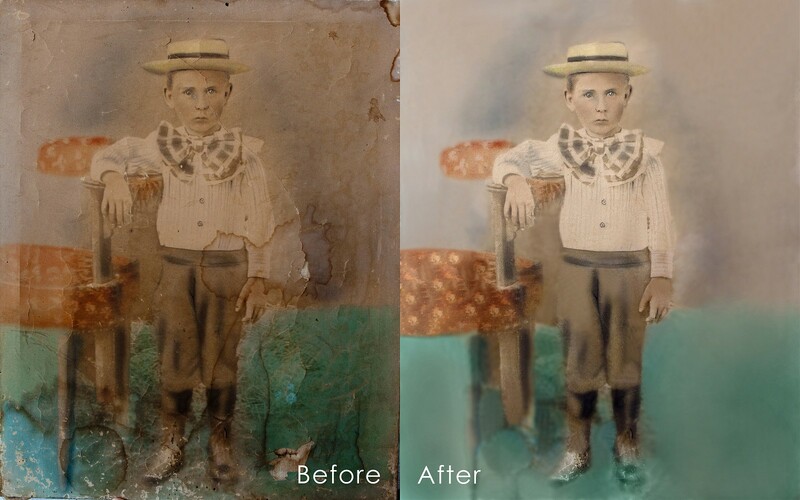 Your old photographs are treasured heirlooms but they often show the wear and tear of the years. 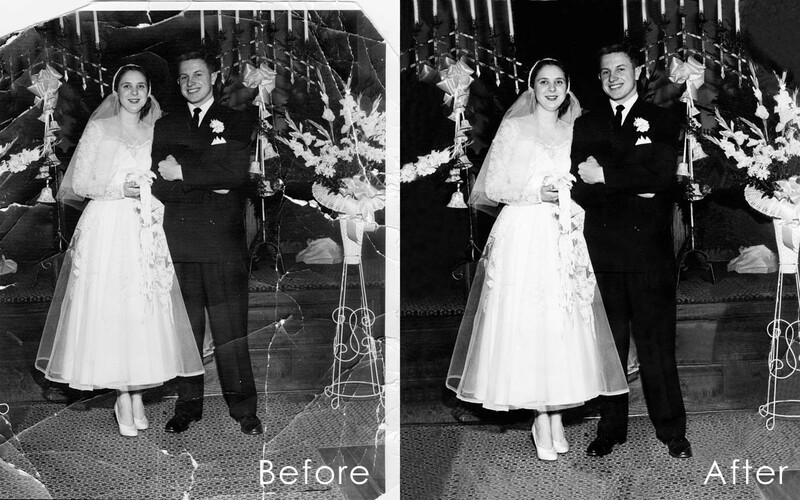 We have years of experience copying your old photos, restoring them to the best condition possible, and often improving them. 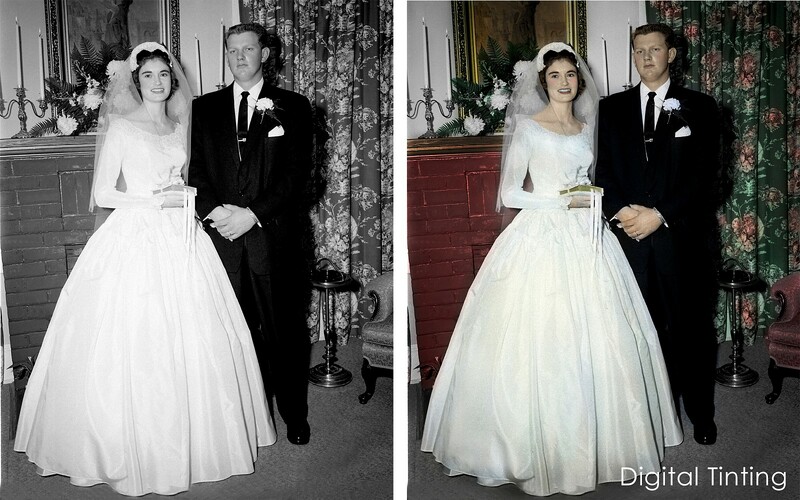 We can repair damage, add color or a sepia tone if desired and make copies for everyone on your family tree to enjoy. 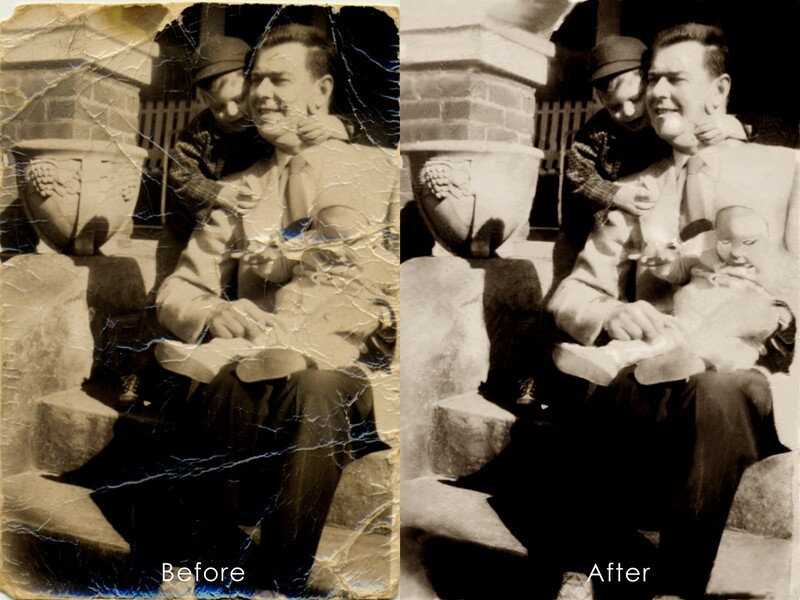 Bring us your old photos and negatives and let us see what we can.